Filed under: Anne et Valentin, CUSTOMER OF THE WEEK! Obviously we LOVE when people find awesome glasses. 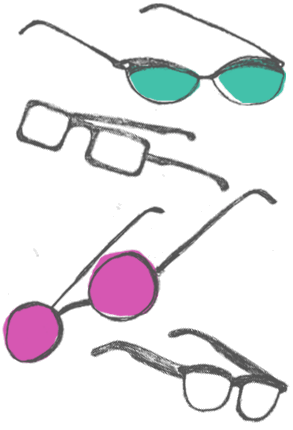 We DOUBLE LOVE when couples come in and they both find really awesome glasses. Bringing us to the point of this post: the customers of the week are Ann and Victor. 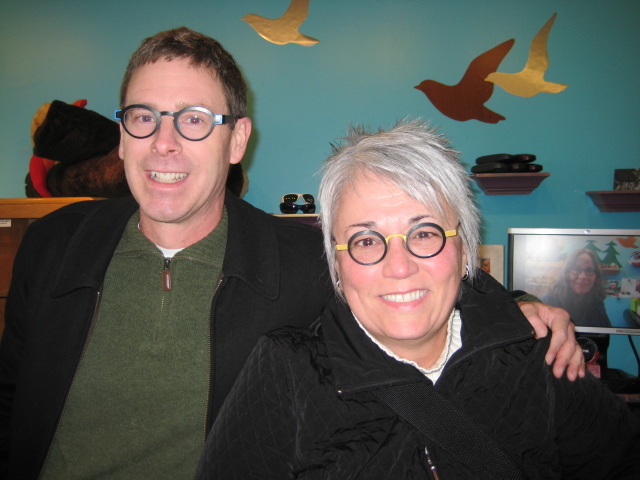 They both look great in their brand new Anne et Valentin frames. Ann, is shaking things up in her Franca frame, while Victor is wearing his new Lio frame. Congrats on being our customer(s) of the week! You look stunning Victor and Ann! Check out the details on their frames below. Time for our January Sale!